A complete range of sizes from MEC 56 to MEC 180, from 2 up to 8 poles, output power from 80W to 50KW, voltage supply 1 phase or 3 phase, IME is able to fulfill any requirement thanks to the ability to customize our products even for special applications. Induction motors are AC electric motors, in which the rotation speed of the rotor is lower than the rotation speed of the magnetic field of the stator: this difference in synchronicity (or asynchronism) gives the name to this type of electric motors. In induction motors, the stator is formed by a pack of laminations usually having the shape of a circular crown. The grooves inside the pack of stator laminations accommodate the conductors (usually enamelled copper or aluminium) of the stator winding. The rotor is placed inside the stator and is made up of a circular shaped pack of laminations, with a hole for the rotation shaft and rotor slots generally completely filled with die-cast aluminium or copper bars. Rotors of this type are normally identified as “squirrel cage rotors”. The stator windings are usually made with protected copper or aluminium wire (G2 class H) and subsequently covered with special varnishes that ensure superior protection from stress and atmospheric agents. A separating reinforcement film between the phases protects the motor from high peak voltages which are common with power supplied through an inverter. Indeed, induction motors are frequently powered by means of electronic inverters that allow the speed to be changed by acting in coordination with the frequency and supply voltage. 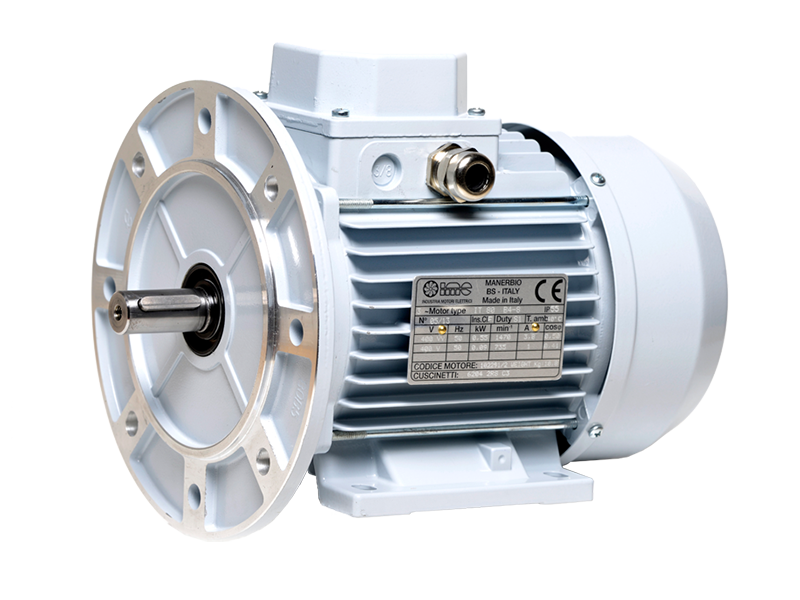 Typical of induction motors is the MEC unification of sizes and powers, developed within the countries of the European Common Market in order to make electric motors interchangeable, independently of the manufacturing company. 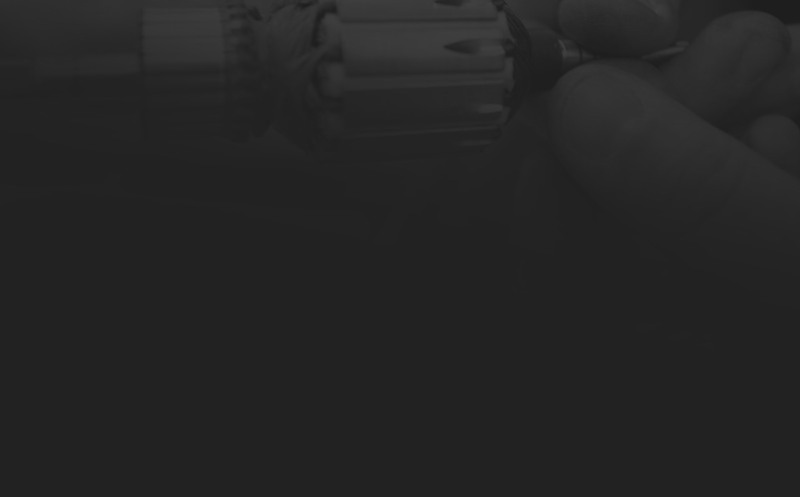 Such unification provides several sizes, ranging from MEC56 to MEC355, where the digits represent the shaft height in millimeters of the motors themselves. On request, it is possible to add a thermal protector inserted in the winding in order to preserve the motors from possible overloads, excessive high or low voltage, missing a step, faulty ventilation and/or excessive temperature of the working environment.